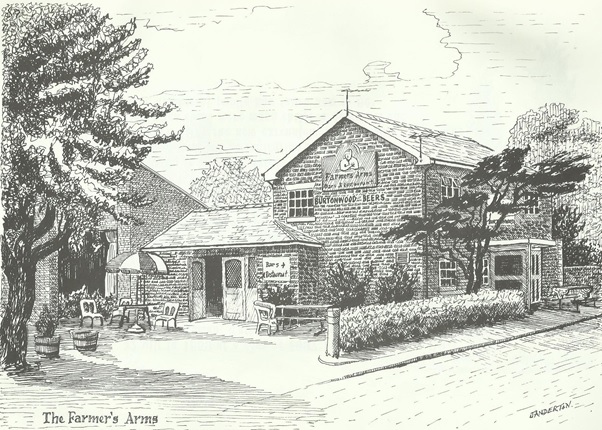 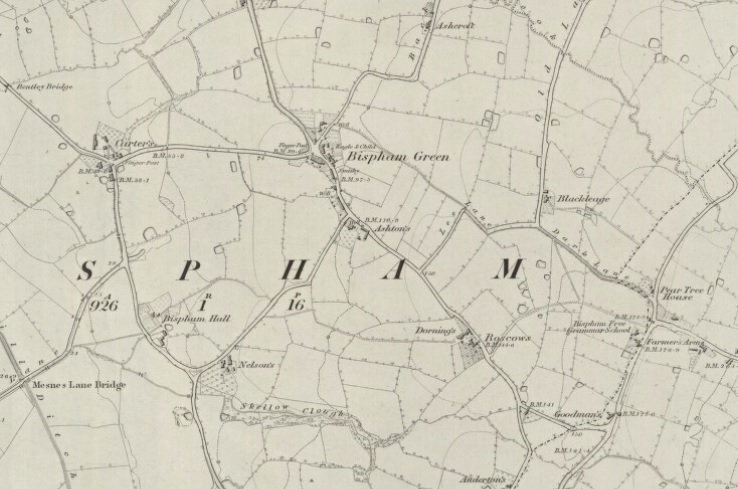 The Farmer's Arms has been a part of village life in Bispham Green for around 200 years and was indeed a farmer's house as its name suggests. 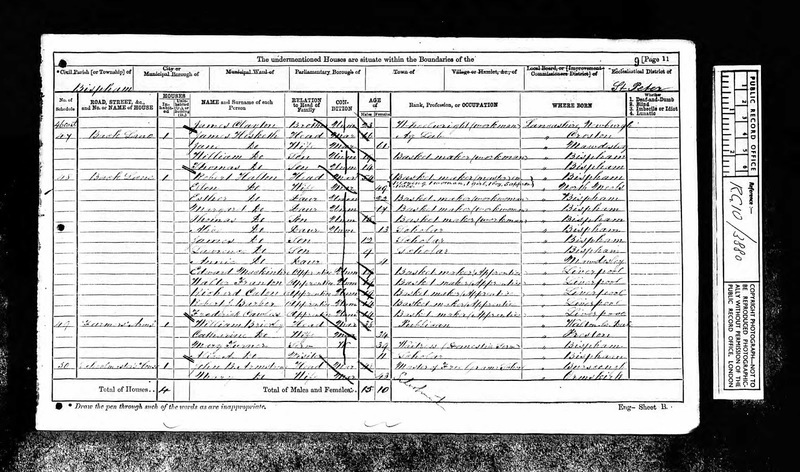 The earliest landlord I can find was Thomas Lang in 1841 who is shown as an Innkeeper living with his wife Amelia. 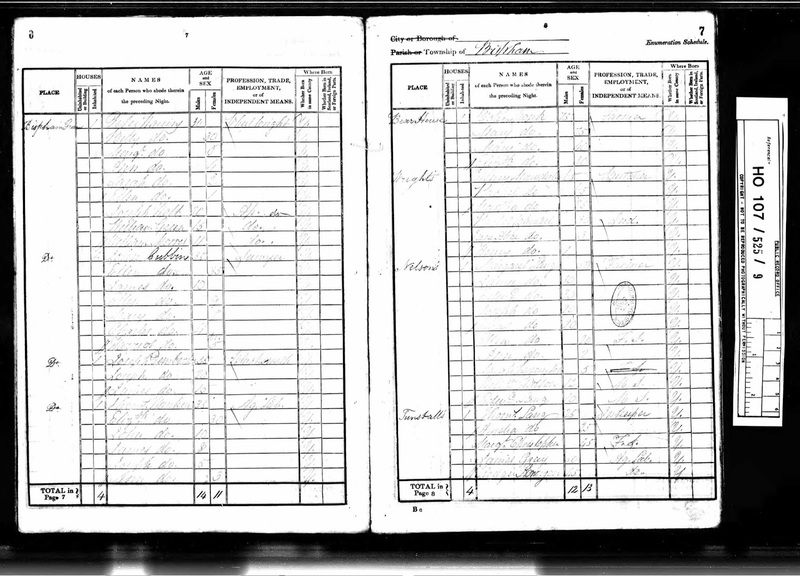 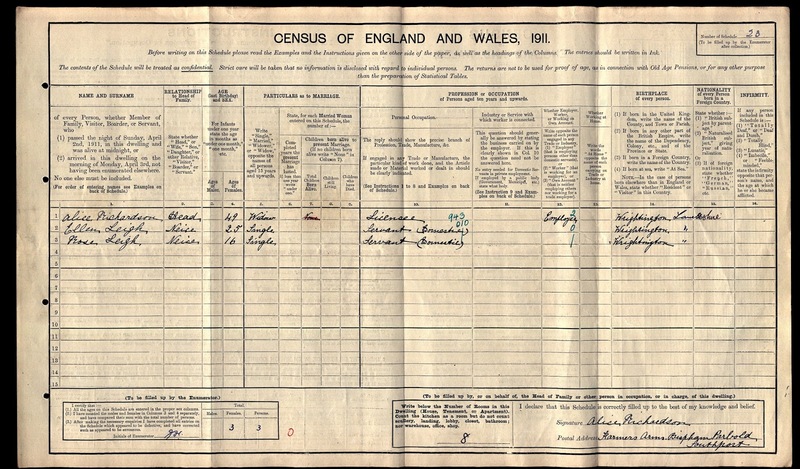 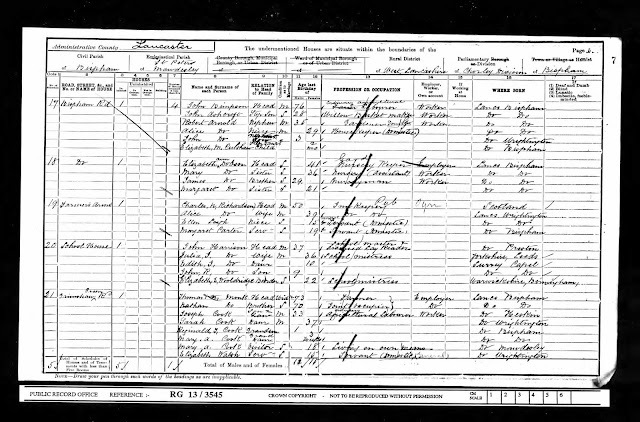 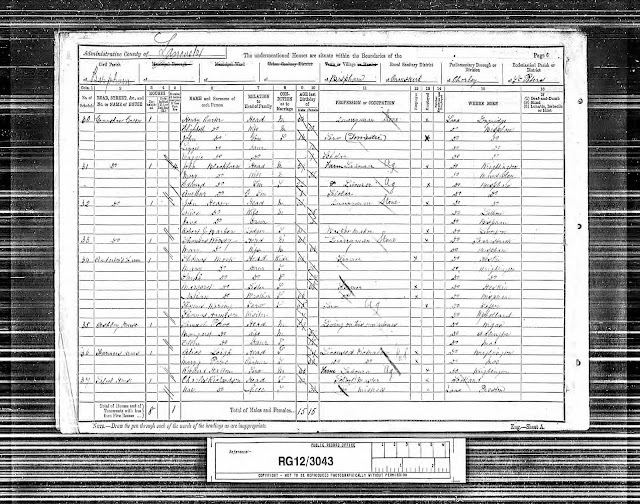 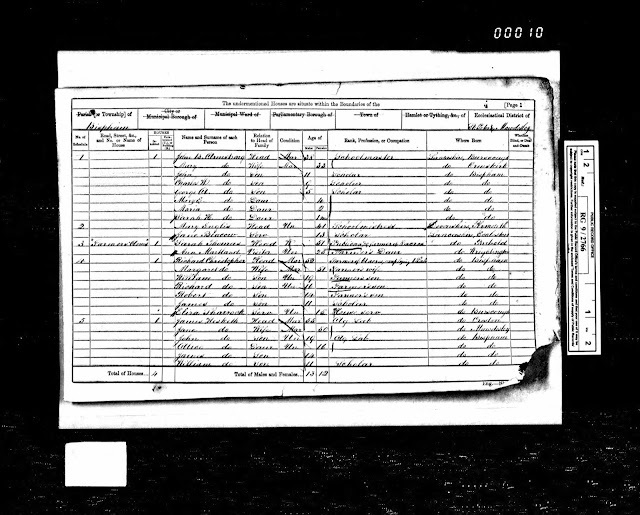 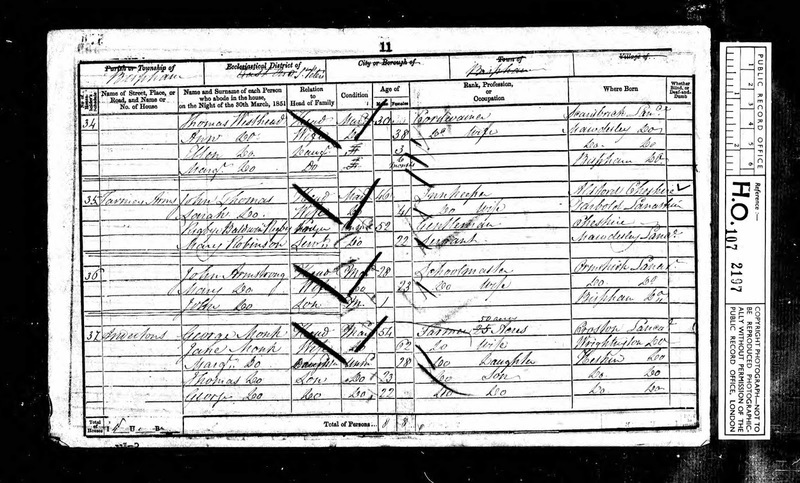 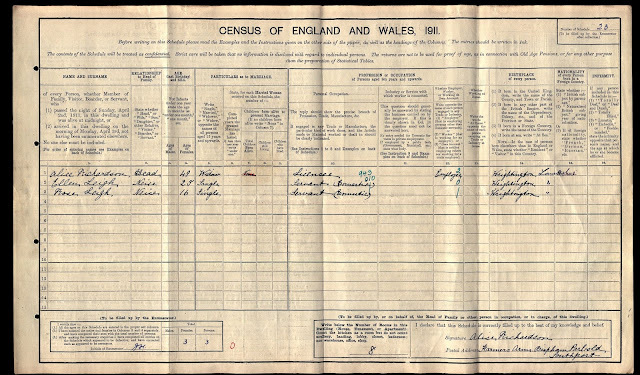 They had only married a few years before and the parish record below confirms his occupation as a farmer. By 1841 Thomas' father John had died and his mother Margaret and siblings were living next door at Nelson's Farm. 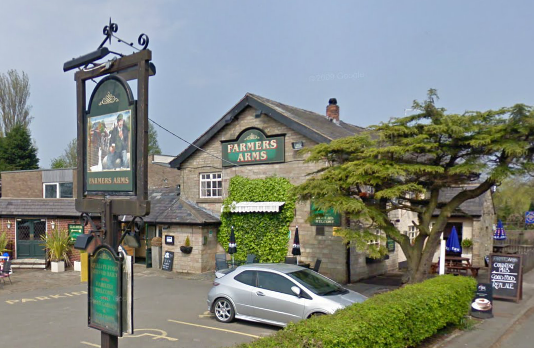 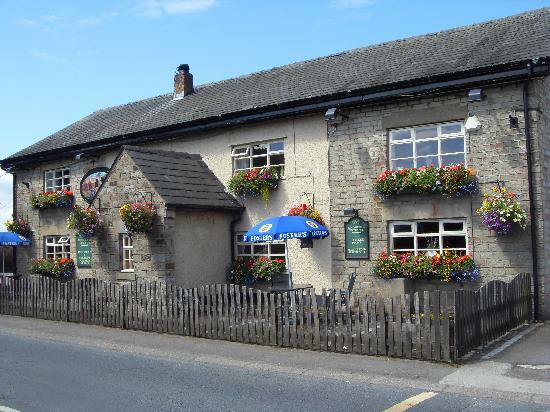 It's unclear from the census record if the Inn was called the Farmer's Arms at this stage but it was originally a working farm called Tunstall's. 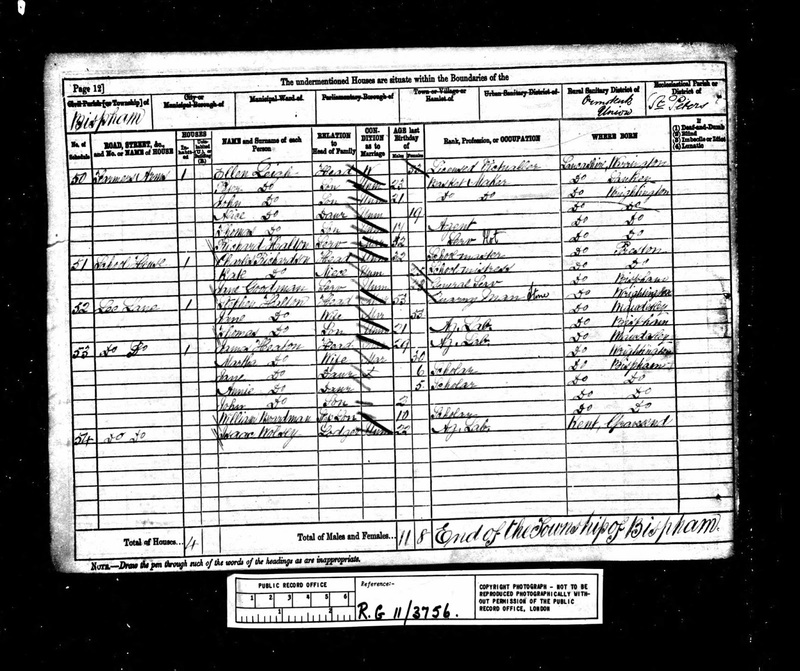 Listed landlords at the Farmer's after Thomas Lang are recorded as John Thomas (1851), Sarah Thomas (1861), William Brierley (1871), Ellen Leigh (1881), Alice Leigh (1891), Charles & Alice Richardson (1901) and Alice Richardson (1911). 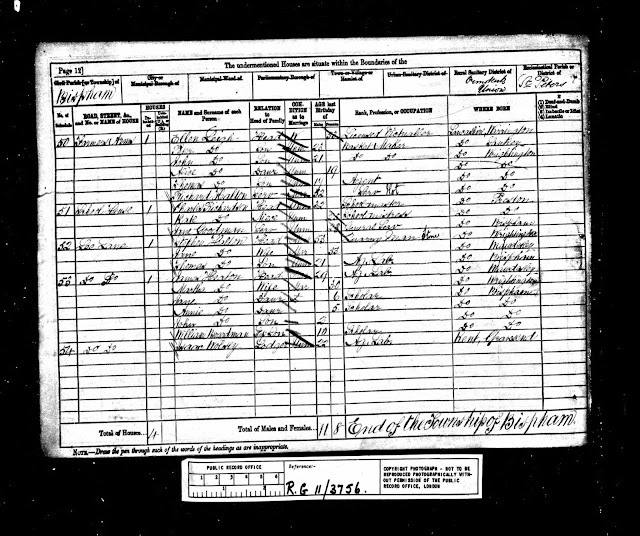 The pub was located next door to the Bispham Free Grammar School and it seems only fitting that the landlady's daughter, Alice Leigh married the schoolmaster in 1894 and together they later continued running the business. Charles Richardson - 44, Schoolmaster, Bachelor, Avenham Rd.